How about this for an Out of This World Holiday gift? Ready to see the world from a different perspective? Let me help you reserve a seat aboard a Virgin Galactic’s Suborbital Space flight! Talk about a gift that will be remembered! Below is a video of the recent dedication ceremony at Spaceport America in New Mexico. Enjoy! This morning’s USA TODAY featured an excellent article about Space travel. Of course, the article featured several mentions of and quotes by Virgin Galactic. Have you reserved a seat yet? Now is your opportunity to become one of the firs 1000 people to venture into Space! 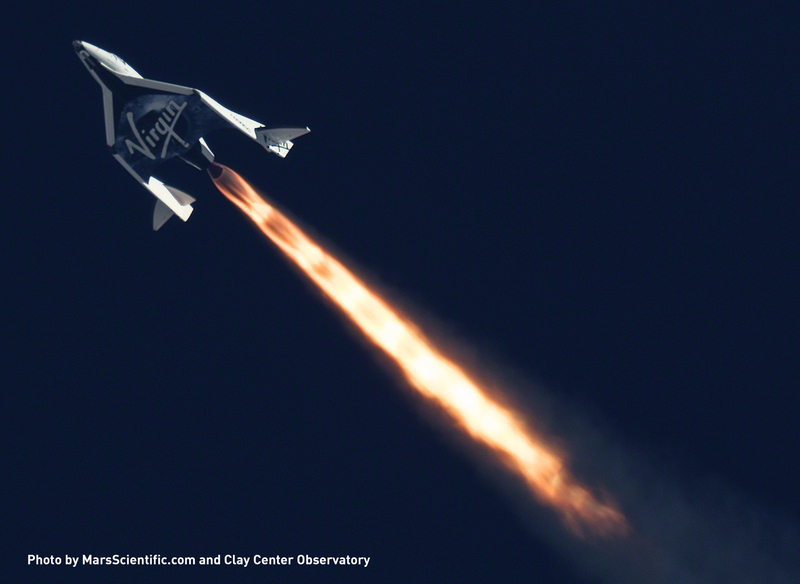 Contact Barbara King today, one of Virgin Galactic’s Accredited Space Agent, and share in the pre-flight events. Your journey really begins when you make a reservation! Call 913 338 2244 or email levar1556244231t.sya1556244231wateg1556244231taerg1556244231@arab1556244231rab1556244231. For the first time ever: a Video Tour the INSIDE Spaceship 2! For the first time ever, Virgin Galactic allowed a journalist inside the VSS Enterprise. While she isn’t yet decked out with her plush interior decor, this story, the beginning of a series about Virgin Galactic, is well worth the read! How cool to be on safari awaiting a flight aboard a small plane to a camp in South Africa and blogging about Space flight!